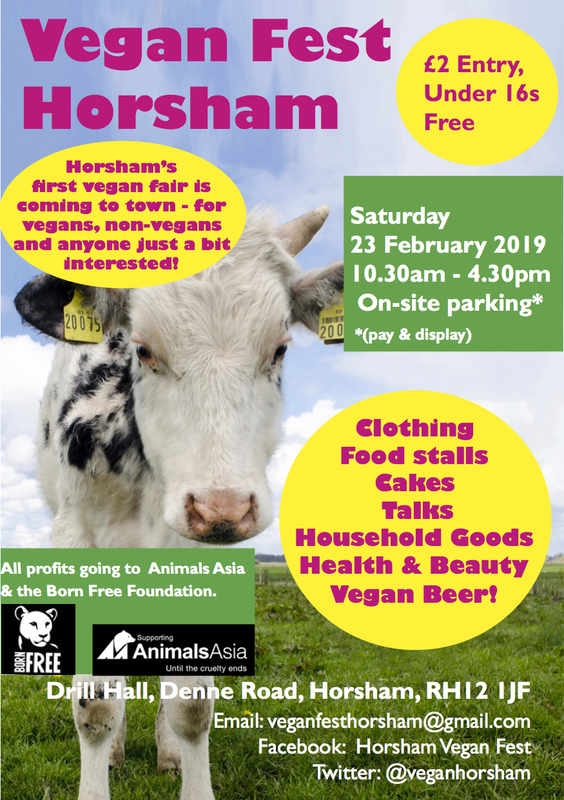 Come and make history by being part of Horsham’s first vegan fair – for vegans, non-vegans and anyone just a bit interested! 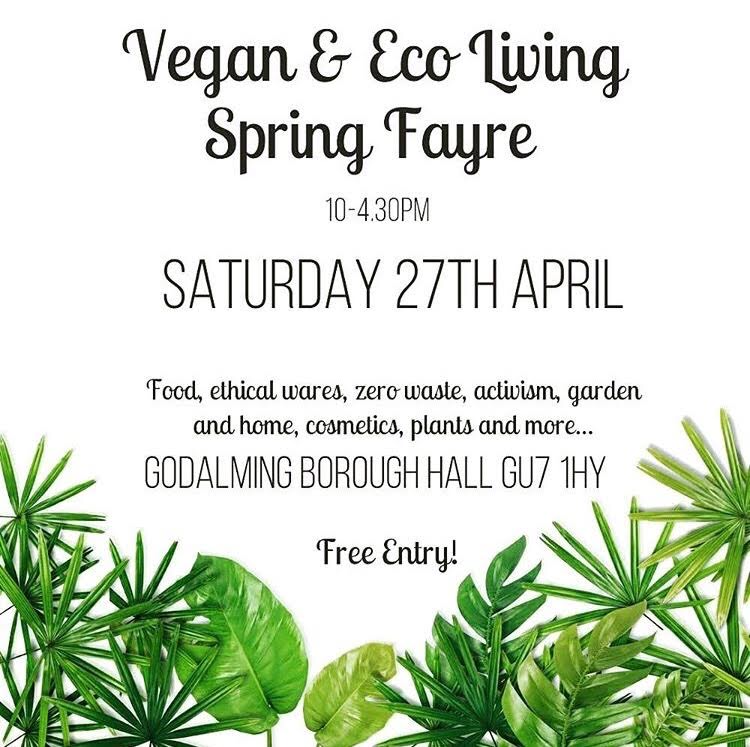 There will be hot and cold food stalls, drinks, health, beauty and household items, plus lots more and we will also be running a series of talks throughout the day on various aspects of veganism. 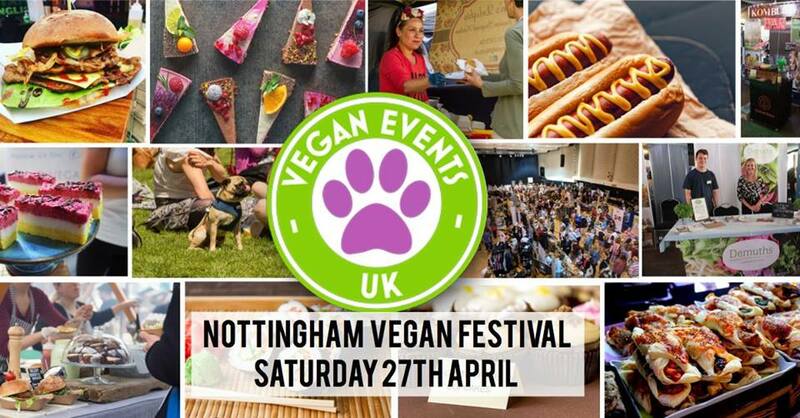 All profits from the fair will be going jointly to the Born Free Foundation and Animals Asia.